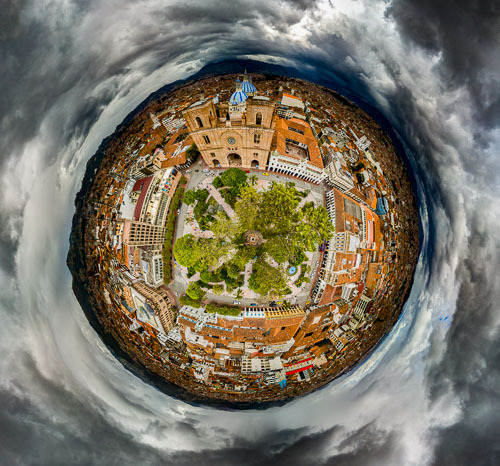 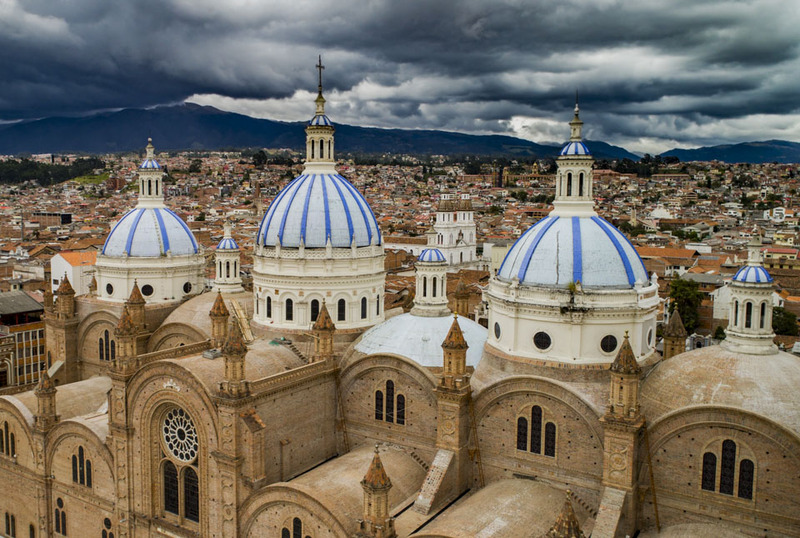 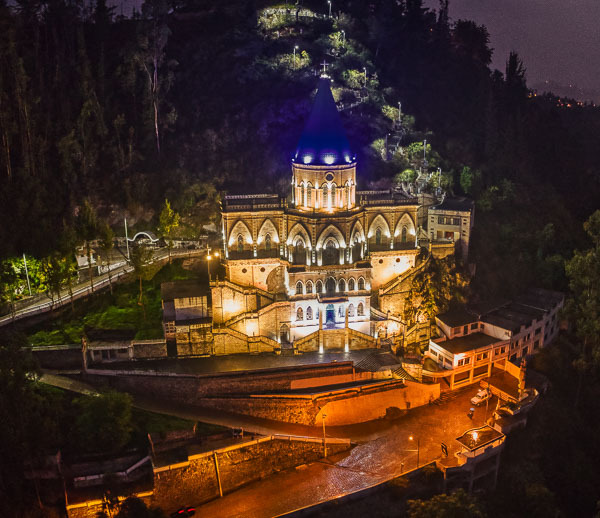 These are photographs taken from a drone around Cuenca, which Evelyn gave me for a birthday gift in 2017. 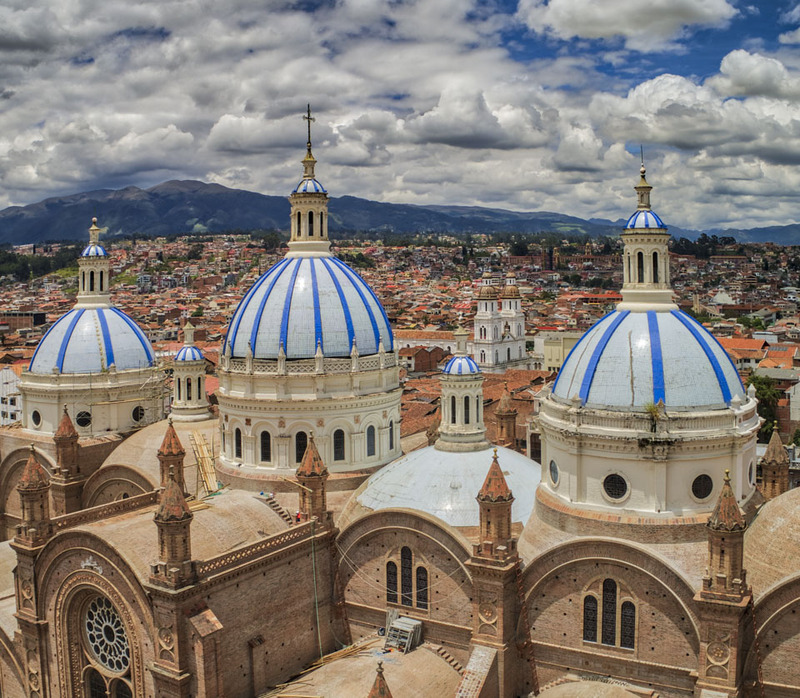 This page will probably be rather dynamic, as I learn more about this new tool, and travel more with it. 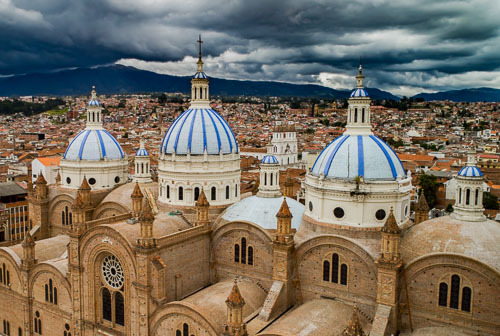 New Cathedral in center of Cuenca, Ecuador, Dec 24, 2017 - It was large enough to house 90% of the population of Cuenca when it was designed. 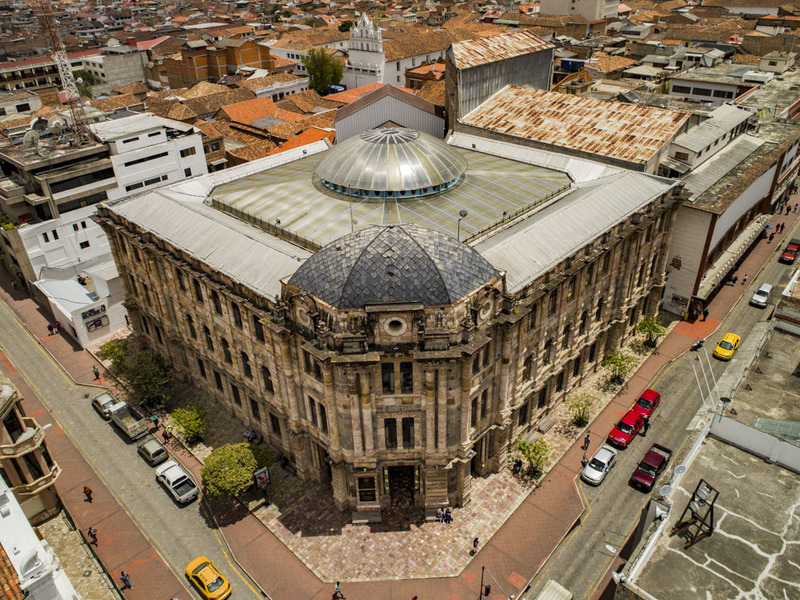 The church took 90 years to complete construction, finally opening in 1975. 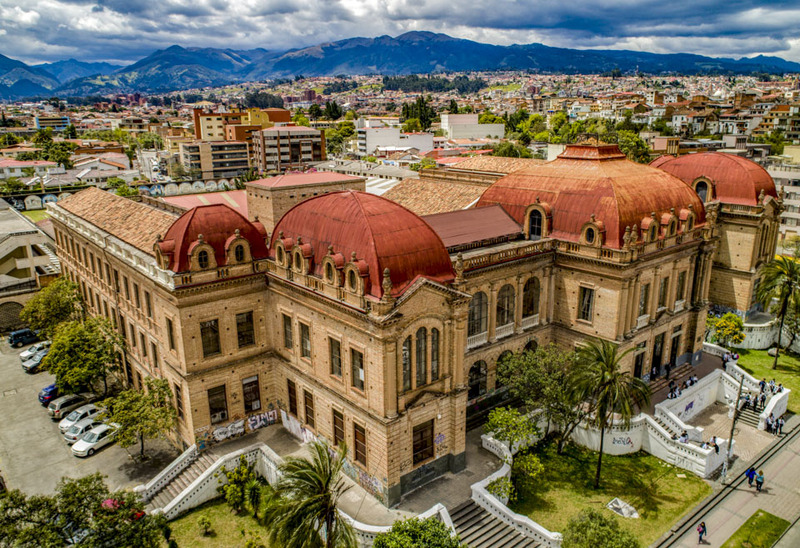 Benigno Malo High School, Cuenca, Ecuador, Oct 20, 2017 - Historic Benigno Malo High School was built in 1869 and is still an active school today. 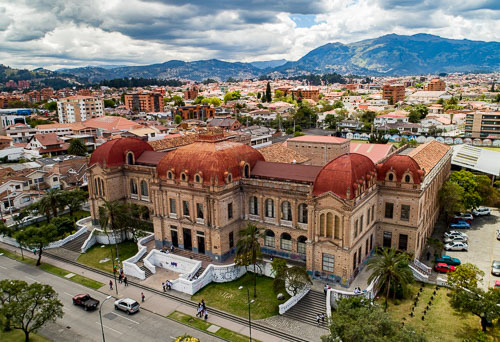 Palace of Justice building in Centro Cuenca, Ecuador, on Dec 24, 2017 - Originally built as a courthouse, the first floor is now used as an art gallery.